Includes description of the survey’s core components and key findings from the 2011-2012 survey. Provides longitudinal data regarding the Internet-enabled services and resources that public libraries offer their communities. The Eligible Services List (ESL) for each funding year provides guidance on the eligibility of products and services under the Schools and Libraries Program. The material on this site is provided free for educational and informational purposes and does not constitute legal or technical advice. Any action, advice, and/or comments are offered with no direct or indirect financial benefit to any of our volunteers. We do not endorse any one Internet provider and/or technical service over another. Please take the time to confirm that a company’s services, methods, prices and technology are applicable to your unique situation and needs. The Alliance stresses regional representation and acts on behalf of all sectors in our County. Our goal is simple and unprejudiced: to ensure broadband access is available to anyone in Mendocino County who desires it. 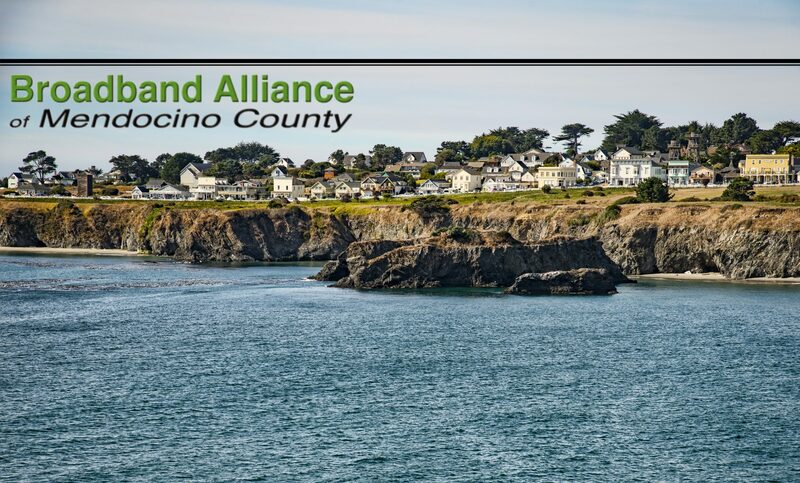 The Broadband Alliance of Mendocino County, its employees, contractors, and subcontractors make no warrant, express or implied, and assume no legal liability for the information in this website; nor does any party represent that the uses of this information will not infringe upon privately owned rights.